might have to retry it as an adult. 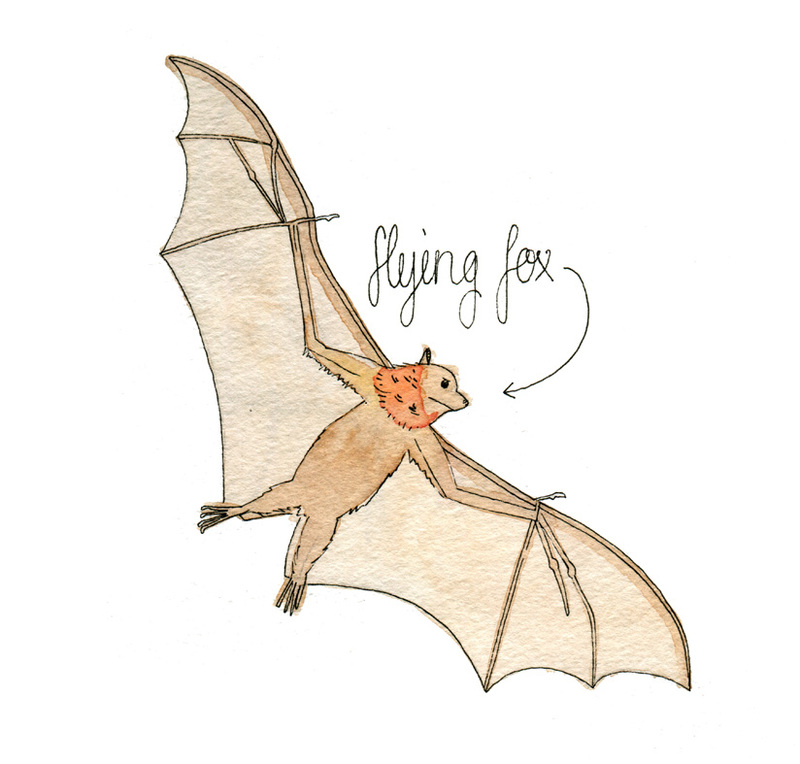 in any case this guy is a pteropus something-something, or wing-foot. or flying fox. or furry batman.